It’s a Saturn V! 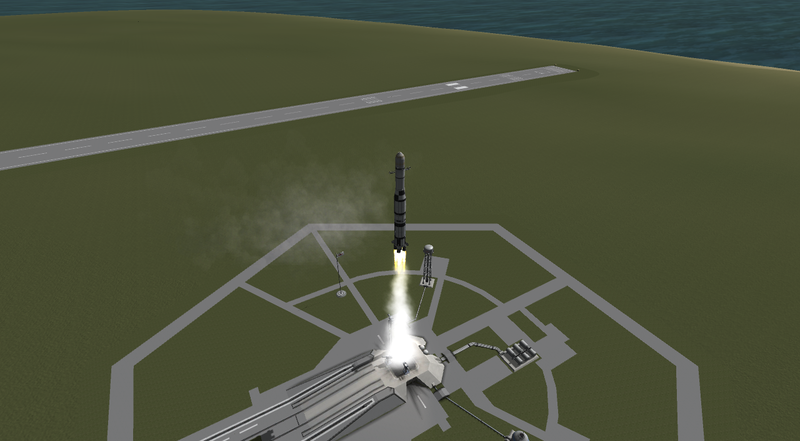 But without any fuel in the third stage. In fact, our engineers turned the third stage into a space station. A really big space station. Be sure to undock and reposition the Apollo Telescope Mount once you get this thing into orbit.